All you have to do is sign up and shop! Designate Villa today to start giving back. 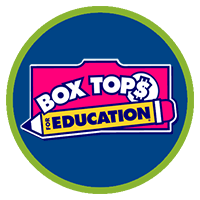 Giveback programs are an easy way to donate and support children and adults with autism, Down syndrome and other intellectual/developmental disabilities. There's absolutely no additional cost to you. Here are some suggestions to help make your dollar go further! 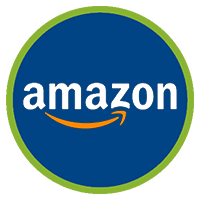 Click to use Amazon Smile to donate a percentage of all eligible purchases to Villa! Amazon Smile is exactly the same as Amazon, except Amazon Smile will donate a percentage of the profits back to charities! Once you have designated Villa, be sure to bookmark smile.amazon.com to do your Amazon shopping. It should say "Supporting: Villa Esperanza Services" at the top of the page. 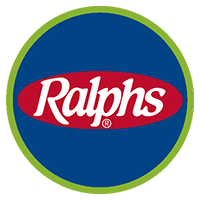 If you have a Ralphs Reward card, go to Ralphs.com: click on Community, then Community Contribution, then on "participant" to enroll. We are listed as Villa Esperanza Services School, Organization SS689. 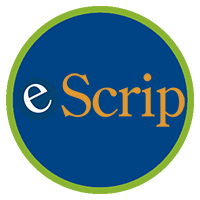 Sign up with eScrip and every time you shop at any of the 6,000 merchant locations a percentage of your purchase will go to Villa. Shop through the eScrip online mall at hundreds of websites like Nordstrom, Pottery Barn, and more. 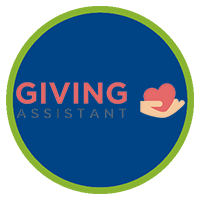 Use Giving Assistant to save money and support Villa Esperanza Services when you shop at stores like Kmart, eBay, and Best Buy. Click through to learn more! 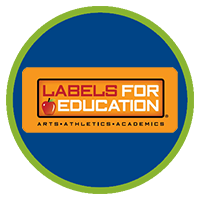 You can help Villa earn free merchandise by collecting labels from Campbell products and forwarding them to Villa. Simply save labels or clip proofs of purchase from Campbell products and send them to Villa. Or just drop them off at the front desk of our main office or school.